35 минут на автомобиле от города Ниигата до Цукиока Онсэн. 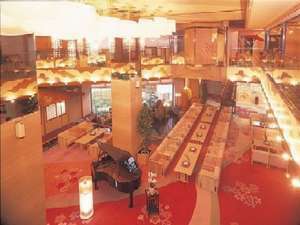 Hotel Seifuen is located in the quiet surroundings in Tsukioka hot spring resort and features the atrium lobby and warm hospitality decorated by flowers. 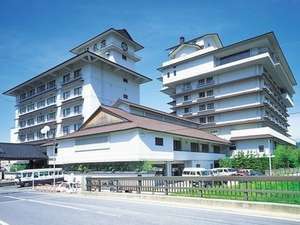 It is Kyoto-style garden hotel and consists by 3 buildings. 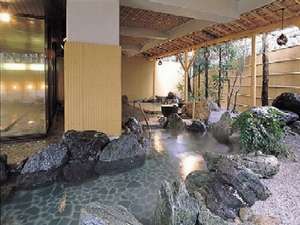 The hot spring baths in Tsukioka are said to be beautiful. 8 minutes by taxi from JR Tsukioka Station.